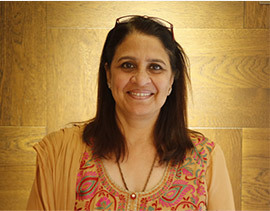 With over 7 years of experience at Span Floors, She is heading the direct sales initiative in the Delhi/NCR region while also directly handling some of our most important customers. 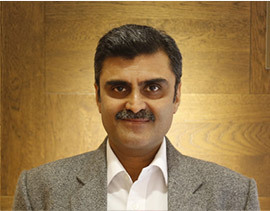 A seasoned professional with over 25 years of experience in various capacities, Rajiv heads the channel development initiative across India. 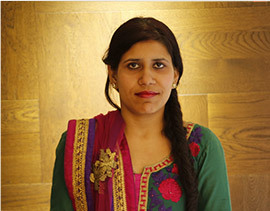 Handling important customers in the area of Delhi/NCR, she brings a lot of maturity and a sense of stability to the team. 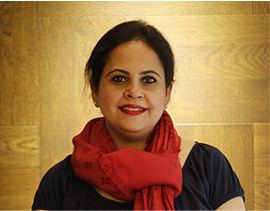 Shama Kaila heads the Span Floors initiative into alternate business's with products that add unique value to customers in building and construction sphere. 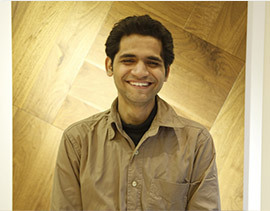 A genius in internet marketing with a host of other skills, Akshar heads the marketing & PR function at Span Floors. 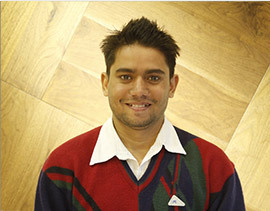 Rajiv heads the development of the most important resource at Span Floors, our brilliant team. 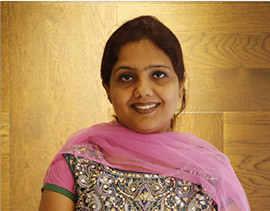 With an experience of over 6 years, Deepa heads the division ably assisted by Sunny & Ashwini. 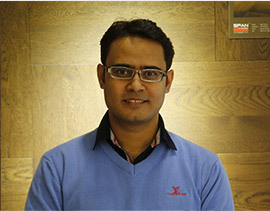 Nitesh brings with him an experience of over 6 years in operations, admin and logistics. 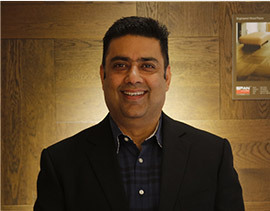 Subhash is responsible for managing, training and supervising the installation team. 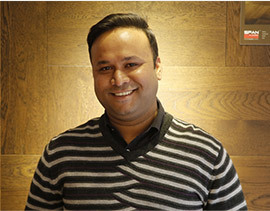 A graduate technical diploma holder with a lot of practical experience, Vikas handles the training, supervisor and management of installation teams in our modified wood products business. 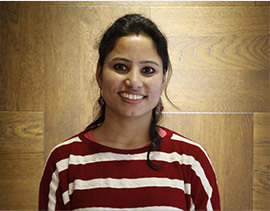 Ruhi with over 5 years of experience in back office operations, ably assists the direct sales team in serving our retail customers. 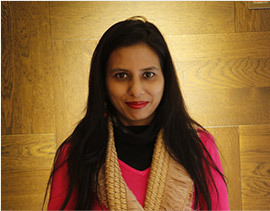 Minakshi, with 5 years experience in back office operations, is intelligent and aptly handles routine support to our channel partners.